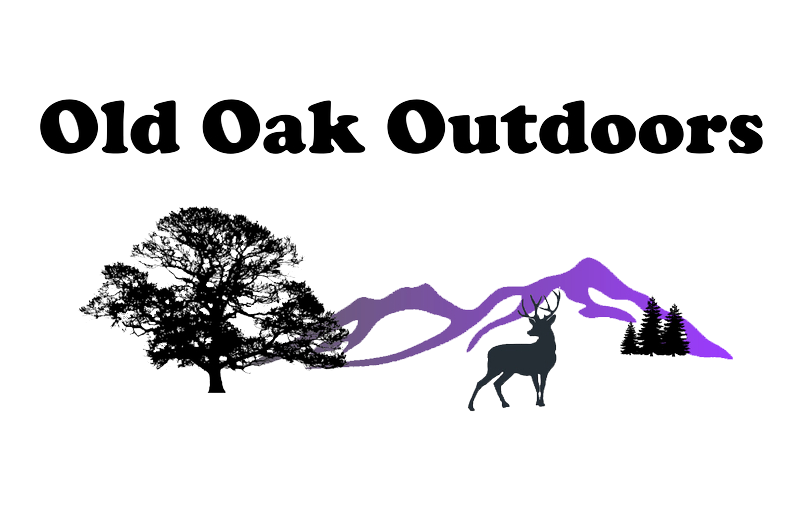 Tune in on June 28th and on July 5th at 4:30 AM, 4:30 PM, and at 10:30 PM for a special podcast of The Outdoorsman’s Art. 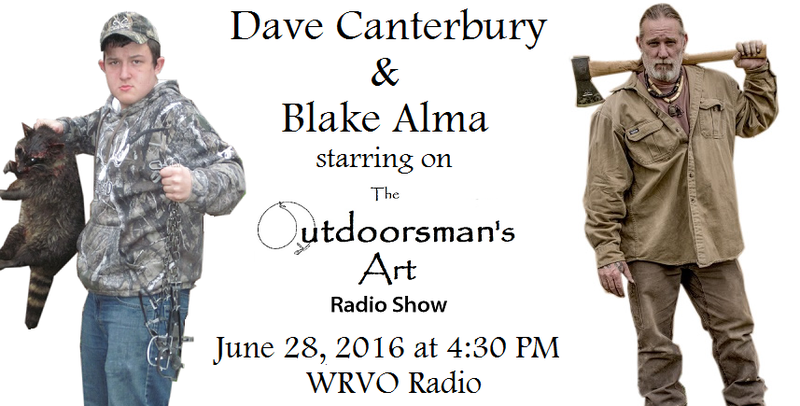 You will hear on this exclusive podcast of The Outdoorsman’s Art a familiar voice, Dave Canterbury. 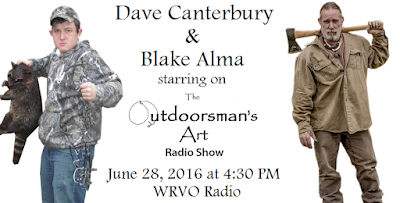 The show’s host, Blake Alma and Dave Canterbury will discuss the art of survival. 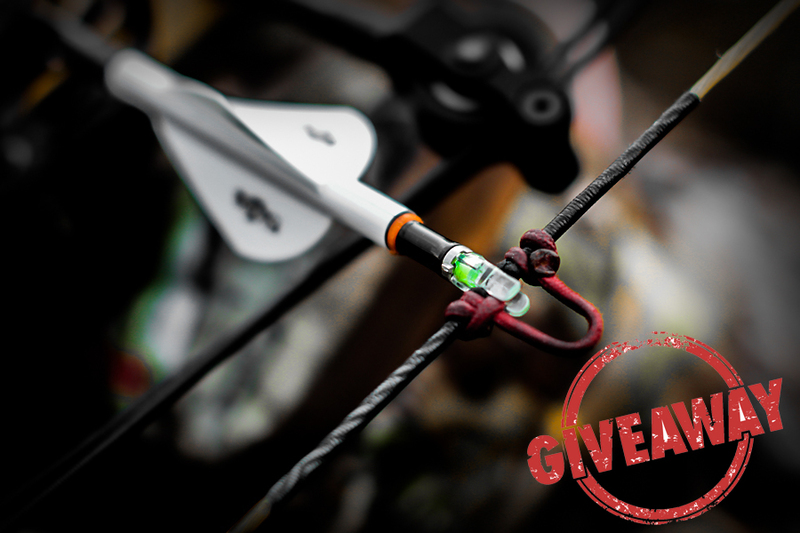 Dave Canterbury is an expert survivalist and is the New York Times Best Selling author of “Bushcraft 101”. He is also the founder of Self Reliance Outfitters and The Pathfinder School. Tune in on WRVO Radio those Tuesdays to hear this exclusive podcast. 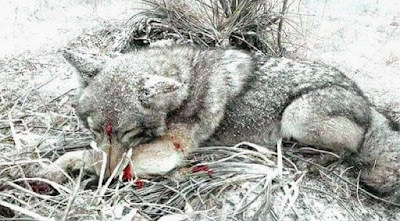 For more information or to listen live visit http://radioshow.artofanoutdoorsman.com/.